An Arizona family suffers. Football fan takes his picture in a mirror, goes for his shotgun. Tanning parlor owner doesn't wait for the skin cancer to take him down. 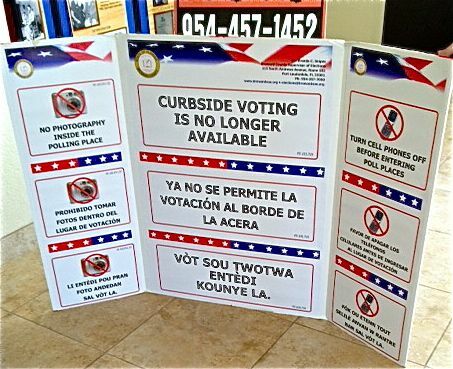 Here in Broward County we're still finding uncounted ballots. When the rich can no longer buy elections, we no longer have a democracy. Maybe you also got the e-mail from Broward County's Spirit Airlines letting you know that Romney won. Ole Miss students take to the streets. 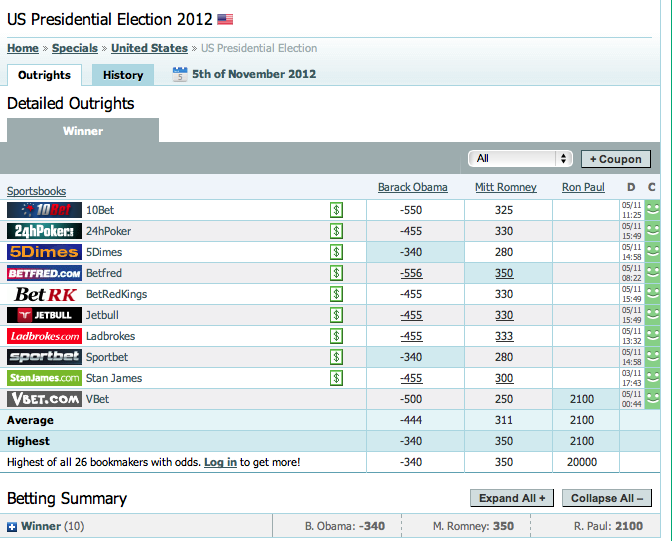 Not only does Nate Silver have Barack extending his lead . . . So do the world's bookmakers . 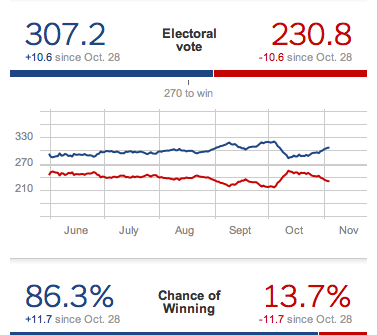 . .
Nate Silver's sabermetrics give us hope.